In the fifth and sixth grade, I went to school in East Carondelet, Illinois. It was a small town of 600 sandwiched between the Mississippi Levee and the MoPac Railroad. I loved my teachers and friends there, but lunch was a trial. It was all the fault of the playground supervisors came up with a plan to control the older kids’ lunch period. They installed a traffic light in the corner of the cafeteria. That traffic light was the bane of my existence. 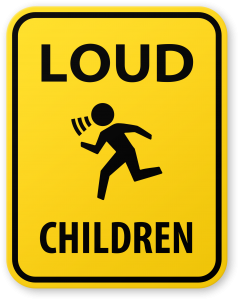 Supposedly, the traffic light measured the noise levels in the cafeteria, but I suspected that the playground supervisors controlled it by hand. Either way, the light measured the rowdiness of the room. Green meant everyone was behaving, yellow meant it was getting pretty rowdy, and red meant that we were all in trouble. The light was never green. It was yellow most of the time, but at least twice a week, it turned red. When it did, the playground supervisors would take away some of our playtime. The longer the light was red, the longer we had to stand around in the schoolyard, twiddling thumbs in silence as the swing-set stood empty. 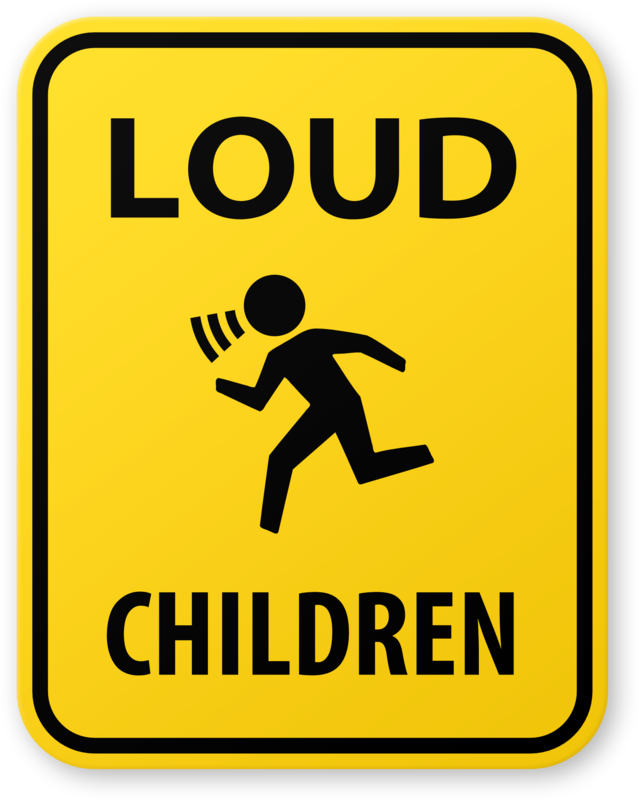 It was a draconian punishment for kids acting like kids, especially since it punished everyone for being collectively too loud. The light didn’t turn red because one or two troublemakers were screaming and yelling; it turned red because every kid in the room was chatting. No one in particular did anything wrong, but the collective noise was deemed menacing. It was messed up. As unjust as the whole system was though, it got worse. The playground supervisors were, at least on some level, aware that it was unfair to punish everyone. So they made exceptions. They took the kids who weren’t being too noisy (like me) and let them play while everyone stood around and watched. This was a special privilege for the students who weren’t talking too much during lunch. Of course, the reason that these students weren’t talking was that they were unpopular. Nobody wanted to talk to them. And since these kids were singled out for special privileges, they became even more unpopular. In hindsight, I should have gone up to playground supervisors and screamed every obscenity I could think of. Then I could get “punished” like everyone else. I think it would have made the fifth grade a lot more pleasant than being “rewarded” for my good behavior.